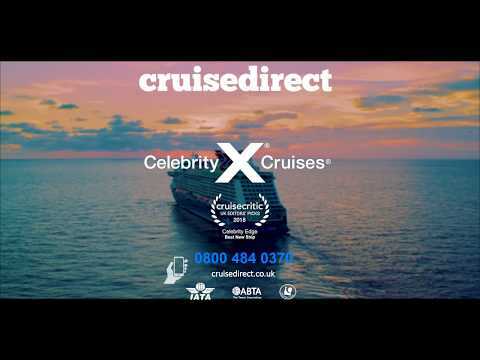 View the latest Celebrity Edge cruise ship deals with Cruise Direct. NEW for 2019... Following her inaugural sailings in the Caribbean, this revolutionary ship ever will offer a range of European itineraries for 2019. She’ll set sail from Rome or Barcelona for stunning destinations and even delight you with a 10-day sailing from Southampton.